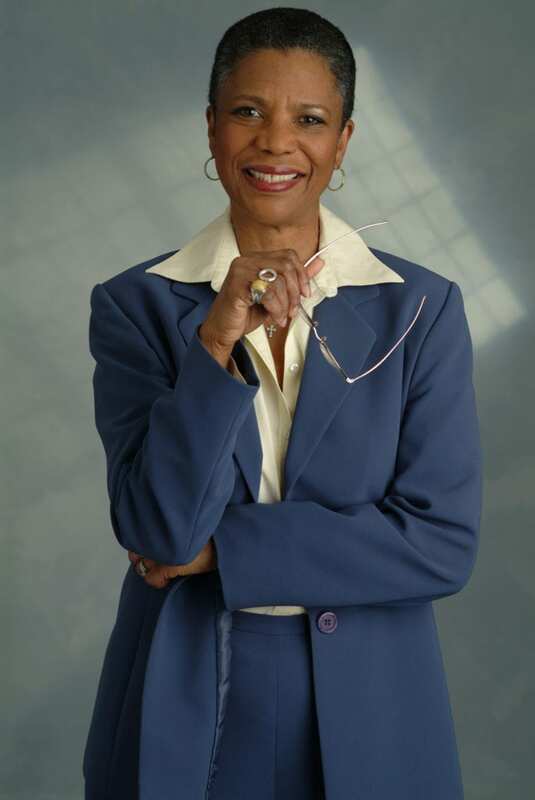 Dr. Barbara R. Collins is founder and President/CEO of Positive Trends, Inc., a consulting company that specializes in helping organizations develop and implement strategic initiatives to enhance work productivity and achieve organizational goals. She has over 30 years of experience as a professional speaker, professor, author, and corporate executive. Using her own life experiences, Dr. Barbara has carved out a career for herself in helping women manage midlife transformation and to discover their authentic selves. Dr. Barbara passionately believes that we are more than we think we are. As a former executive at a major health and financial corporation, Dr. Barbara brings her share of leadership experience to her audiences. Applying her background in counseling psychology and professional speaking in addition to her expertise in midlife transition, Dr. Barbara also delivers corporate seminars and workshops on affecting impactful leadership though authenticity. Dr. Barbara continues to help organizations design and facilitate culture change and team-building initiatives. She has over 25 years of experience teaching at the collegiate level and currently professes a course on leadership at a local Philadelphia-area college. In addition to her two books, Dr. Barbara has written numerous articles on leadership, midlife development, and second careers for her newsletter and magazine publications. Dr. Barbara is grateful to have such a successful career doing what she loves as a speaker, professor, and author. Dr. Barbara earned her Ed.D at Temple University in Philadelphia through an adult-learning-based Psycho-Educational Processes Department that studies the psychology of small group behavior. There, she specialized in Training and Organizational Development. She also received her M.S. degree in Counseling Psychology at Antioch University in Yellow Springs, Ohio. Dr. Barbara is a member of the National Speakers Association, Alpha Kappa Alpha, Inc., and The Society Inc. (promoting youth in the arts). Dr. Barbara is certified in Myers Briggs Type Indicator (MBTI), and Advanced MBTI – Midlife Development.